Another landmark for Sony and its six year old console. 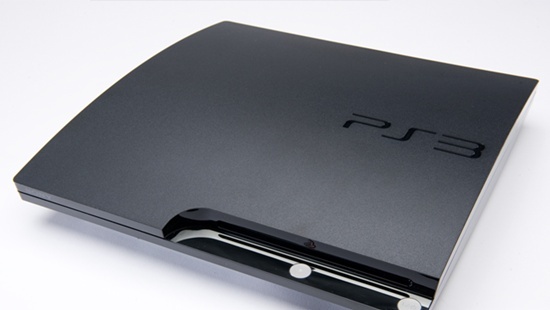 The PlayStation 3 has just reached 70 million consoles sold as of November 4, 2012. This is six years after the console was launched. The PlayStation Move motion controller has also surpassed 15 million units, which is pretty impressive. About 1 in every 4 PS3 owners has a Move. In September 2012, Sony launched the slimmer version of the PlayStation 3, which apparently has been received well by the consumers according to the press release we got a few moments back. Cumulative number of software titles for PS3 has now reached 3,590 with more than 595 million units sold worldwide. The PlayStation 3 was first launched in November 2006 with two SKUs priced at a hefty $499 and $599. Some analysts believed that it won’t even sell a million. But now here we are, six years later- Sony must be pretty pleased with how things have unfolded for them. Their 10 year plan seems to be track and I won’t be surprised if they managed to sell a 100 million units by the end of that period. What do you guys think? Will the PlayStation 3 reach the glorious 100 million mark just like it’s predecessors? Only time will tell.